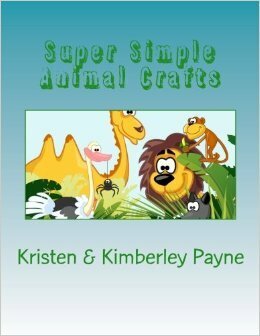 Enter to win one of ten free copies of Super Simple Animal Crafts through GoodReads Giveaway! This entry was posted in Book Giveaway and tagged book giveaway, enter to win, free book, Giveaway, Goodreads by Kimberley Payne. Bookmark the permalink.